We have officially decided to plant some roots here in Colorado, and make it our forever-home. As of this past Monday at 6:oopm, we are approved to build a new house! 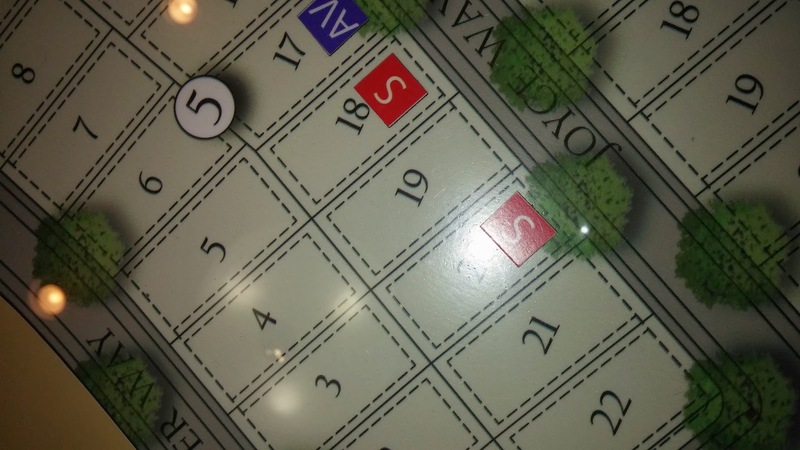 That little "S" on the #20 lot means that it is SOLD - to us!! The house is going to be situated in a new community just 10 minutes South of where we live now. All of the homes are LEED certified, and are mandated to have solar panel energy (which comes at no extra cost to us!). Even all of the light posts in the neighborhood are powered by little solar panels! They are encouraging us to plant a garden and start a compost pile, which makes me happier than I can even explain. We are also excited to finally have a place to properly barbecue and brew beer again, as these are things that we have sorely missed, living in an apartment complex. I really think that the best part is going to be the big picture windows in our house that will face the mountains. Depending on how the neighborhood grows, there might only be a small part of the range that we can see when we step out of our bedroom each morning, but it will still be a beautiful sight. Here's hoping for good weather, experienced workers and smooth sailing throughout the process. I cannot wait to get it all started! !